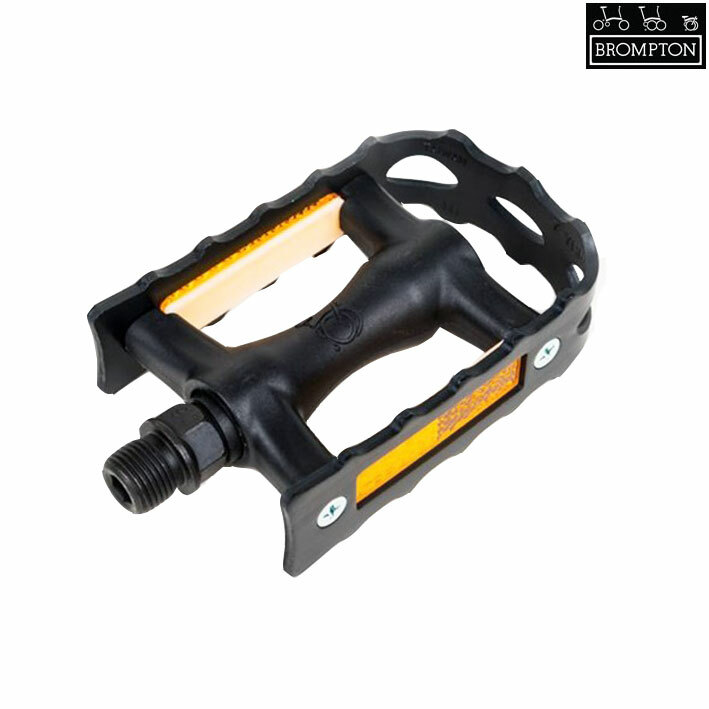 Replacement right hand non folding pedal for all Black Edition Bromptons. Fitting with either a 6mm allen key or 15mm pedal spanner. Any difference to silver version apart from price? Simply the black edition colour.